Effective April 1, 2014, transcripts in civil, probate, and mental health proceedings where there was a court reporter can be ordered online. The online request is available from the Court’s public website, www.occourts.org, accessed from the pull-down menu under: QUICK LINKS, How Do I … Request a Transcript? 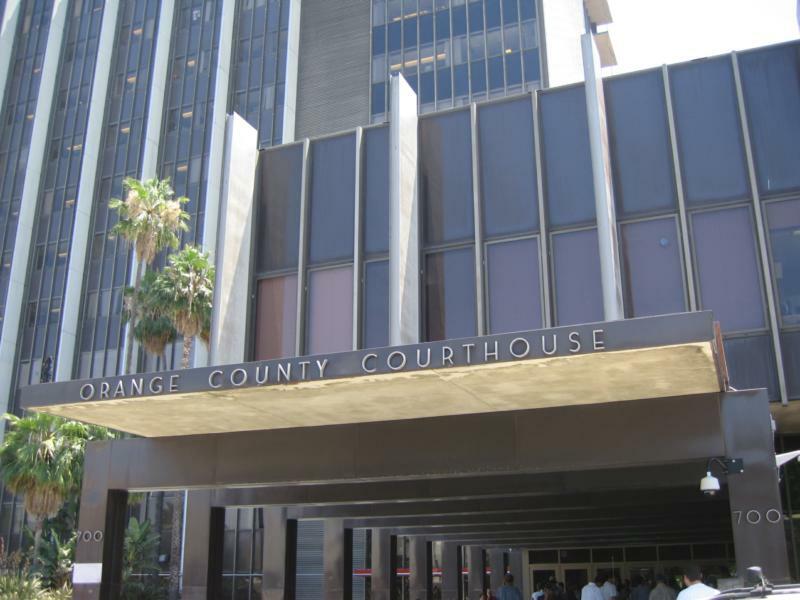 Santa Ana, CA – Orange County is making it easier for the public to order their transcripts. Effective April 1, 2014, transcripts in civil, probate, and mental health proceedings where there was a court reporter can be ordered online. The online request is available from the Court’s public website, http://www.occourts.org, accessed from the pull-down menu under: QUICK LINKS, How Do I … Request a Transcript? The Court has created this automated Online Transcript Request Program in an effort to expedite the transcript request process. As many of you have probably experienced, it can take weeks, if not longer, for the court reporter to get back to you regarding your transcript request. That’s because of all the steps you have to go through to get that request into the court reporter’s hands. Your request will now be sent directly to the court reporter that was present at the proceeding. The reporter will provide you with a cost estimate and make arrangements for payment. The new process is easy to use and requires only that you provide the case number.